Rates start from €762 per person. in Athens (3 nights), Delphi (1 night), Olympia (1 night), Nafplion (1 night), Kalamata (1 night), Monemvasia (1 night) and Meteora/Kalambaka (2 nights). car rental (group C: Nissan Micra or similar), including unlimited mileage and Collision Damage Waiver (CDW). 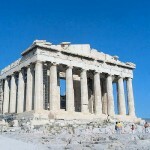 private arrival and departure taxi transfers in Athens. complimentary breakfast in the hotels during your stay. meals & drinks (other than breakfast), entrance fees to the sites and museums, fuel, tolls and personal expenses. valid for the year 2019.
lower rates apply for accommodation in triple rooms (triple occupancy) starting from €582 per person ! children up to a certain age may get special prices when sharing the same room with two full paying adults. a private taxi wait for you upon arrival at Athens airport to take you to your hotel. Day at leisure. 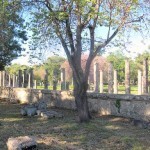 explore the city of Athens that nowadays is a big melting port of classic and contemporary elements. 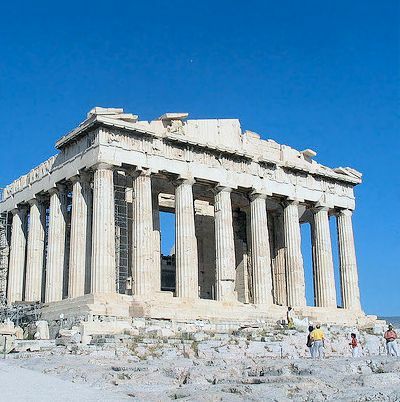 Visit the Acropolis and the museums, stroll through the streets of Plaka. Overnight in Athens. 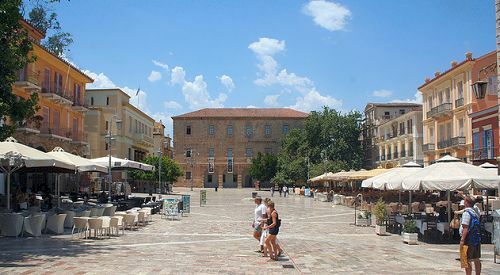 collect your car and drive to the lovely town of Nafplion. On the way visit the site of Mycenae, the Homeric city of Agamemnon, and the magnificent Theatre of Epidavros known to have the best acoustics in the world. Enjoy your evening in the lovely town of Nafplion. 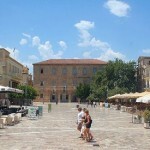 Overnight in Nafplion – Approximate driving time 3hrs. 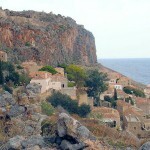 drive down to Monemvassia (Malvasia). Explore this enchanting fortress town with its panoramic views. 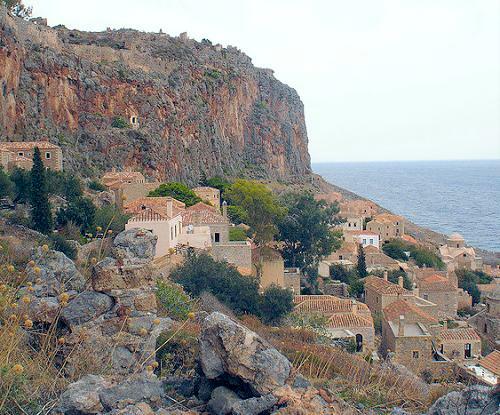 Overnight in Monemvassia – Approximate driving time 4hrs. drive to Kalamata via the lovely town of Gythion, where you can stop for a swim. Continue onto Aeropolis and the famous Diros Caves. Overnight in Kalamata – Approximate driving time 4hrs. leave Kalamata for the pretty fishing village of Pylos, in the western part of the Peloponnese. Visit the Palace of Nestor. Then take the coastal road up to Olympia. Overnight in Olympia – Approximate driving time 3,5hrs. 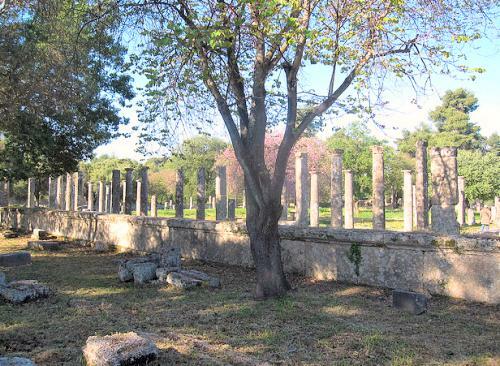 Olympia: visit the site of the first Olympic Games held in 776 BC, the Temples of Zeus and Hera, the Stadium and the museum with the world famous Hermes of Praxiteles. Drive up to Patras, cross the new spectacular bridge from Rio to Antirio and continue towards Delphi. 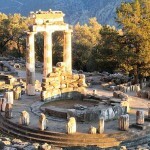 Overnight in Delphi – Approximate 5hrs. 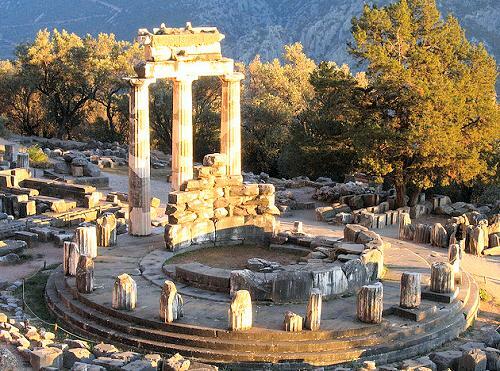 Delphi: visit the temples of Apollo and Athena Pronea, the ancient stadium and the museum with masterpieces of ancient sculptures. Continue onto Meteora. 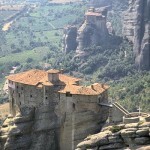 Overnight in Kalambaka, the town closest to the rocks of Meteora – Approximate driving time 5hrs. a day-long visit to the spectacular rock formations of Meteora. Marvel at the monasteries that were built at the pinnacles of these unique formations. Overnight in Kalambaka. 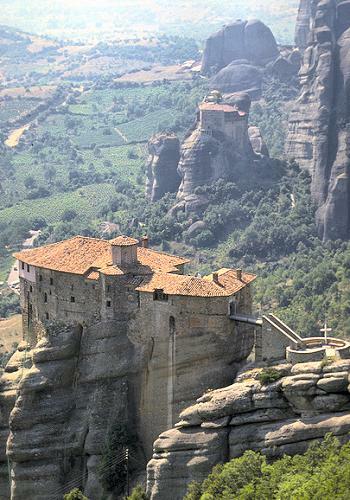 leave Meteora and drive down to Athens. Drop off the car. Overnight in Athens – Approximate driving time 6hrs. transfer by private taxi from your hotel to Athens airport.